Our classic chef's apron is made of a thicker material and is softer than standard aprons. 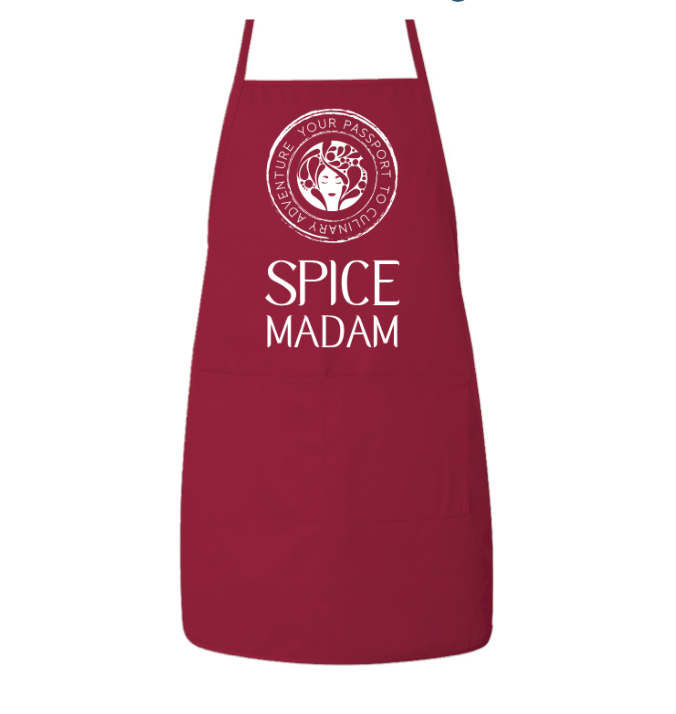 Makes a great add-on gift for a Spice Madam subscription or for yourself! - Size: 24" x 28"